Far Cry 5 PC Specifications published, Can Your System Run 4K @ 60fps? 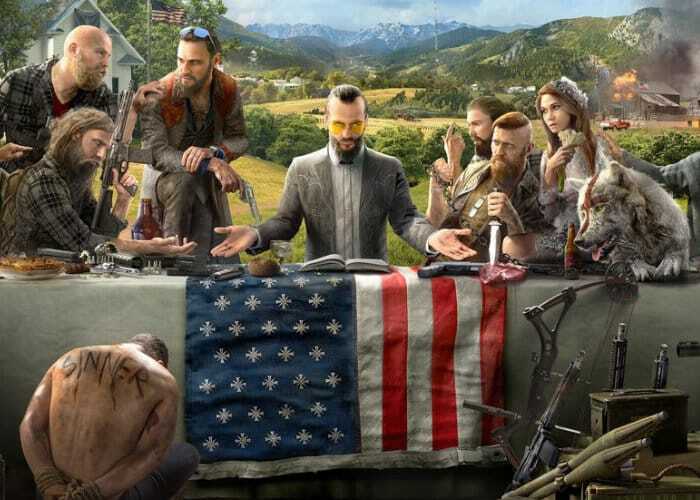 PC Gamers looking forward to playing the highly anticipated Far Cry 5 game currently in its final stages of development and set to launch worldwide on March 27th, 2018 and available to play on PC, PlayStation 4and Xbox One. Might be interested to know that This as this week revealed the minimum PC specifications you will require to be able to play the game. 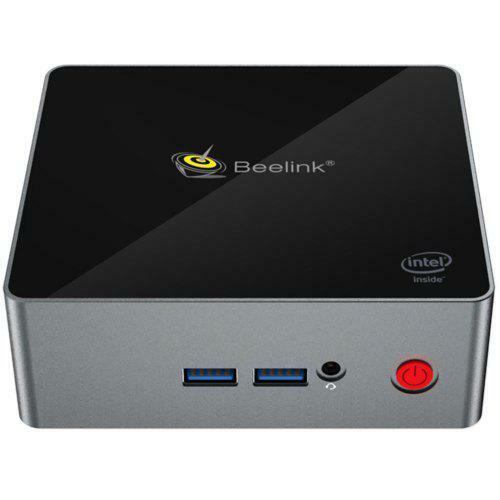 As well as revealing what you will need as far as hardware to play the game at 4K Ultra HD resolutions at both 30 and 60 frames per second. If you are looking to enjoy the game at max settings you will need a system equipped with an Intel Core i7-6700K @ 4.0 GHz or AMD Ryzen 7 1700X @ 3.4 GHz or equivalent supported by a NVIDIA GeForce GTX 1080 SLI or AMD RX Vega 56 CFX with 8GB VRAM and at least 16 GB of RAM. Check out the official specifications below to see where your system fits in to the lineup.